I’m speaking at the #NurtureCon Online Conference- let’s hang out! This online conference starts October 23rd and runs through Friday October 27th. ‘ll be speaking on How to Make Real Estate Movies that Sell Houses. 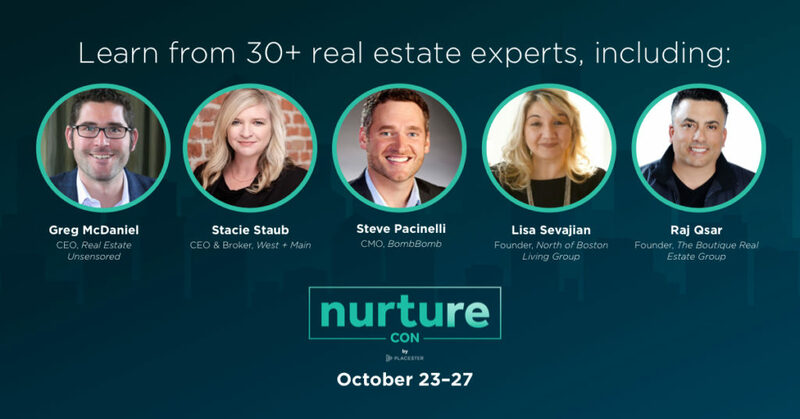 The event is definitely targeting real estate agents and brokers who want to up their game at lead nurturing, lead generating, branding, video and content, but it also extends to those working in any professional real estate capacity / admin, realtor spouses, team leads and real estate trainers. Get your free ticket here!! !